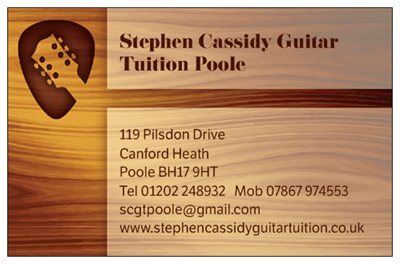 Gift Certificates are the ideal gift for anybody who is learning, or who wants to learn to play the Guitar. In fact, you can even buy a Gift Certificate for someone who doesn't own a guitar by taking advantage of my Free Loan Offer! 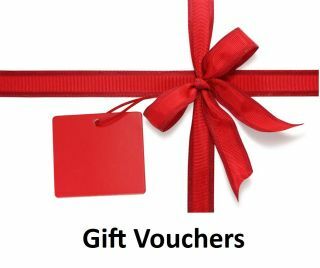 I can prepare a Gift Certificate for any number of lessons including any of the applicable discounts from my fees and discounts page. Either phone me, or send me a message from my 'Contact Me' page to discuss your requirements.